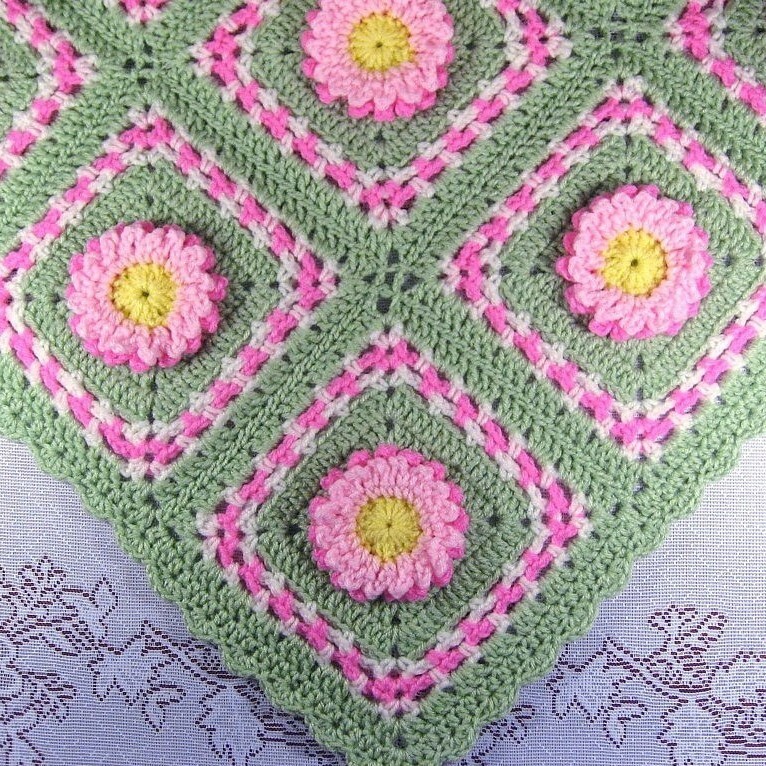 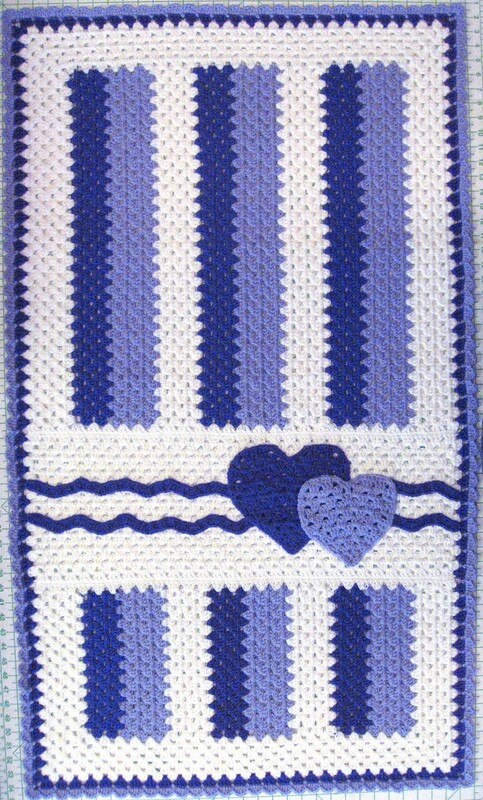 MATERIALS: YARDAGE: Worsted Weight Yarn approx. 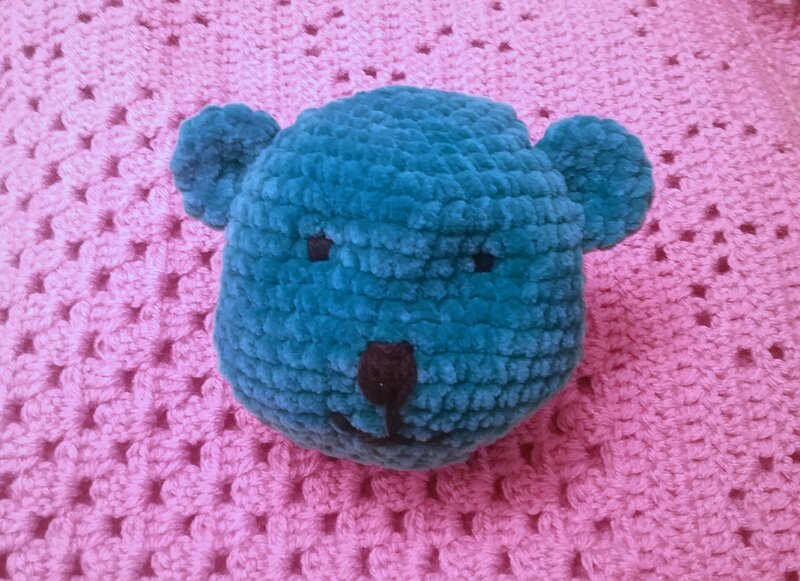 You may sell items made from my patterns! 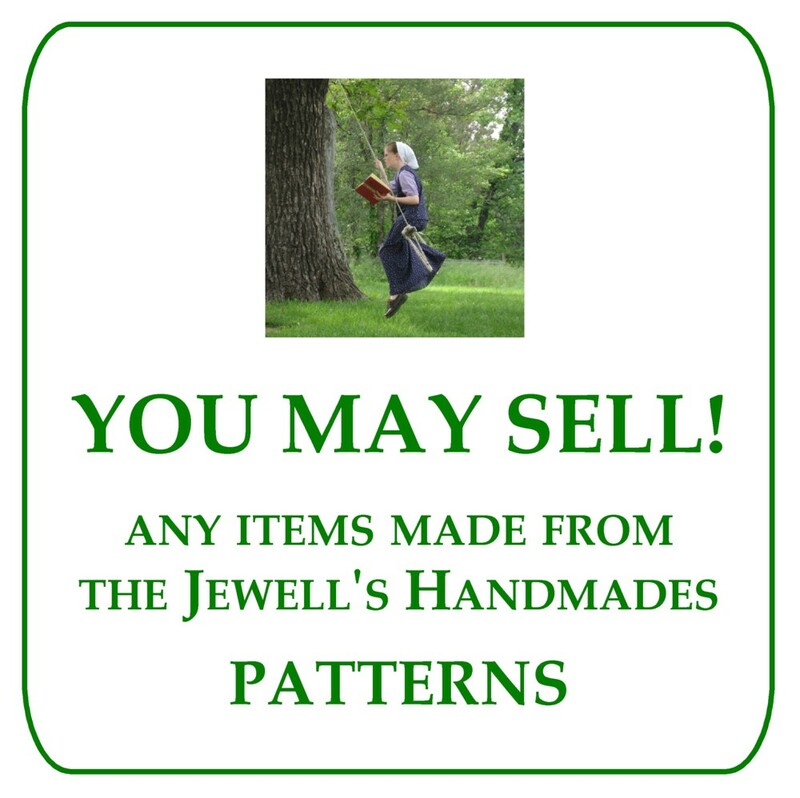 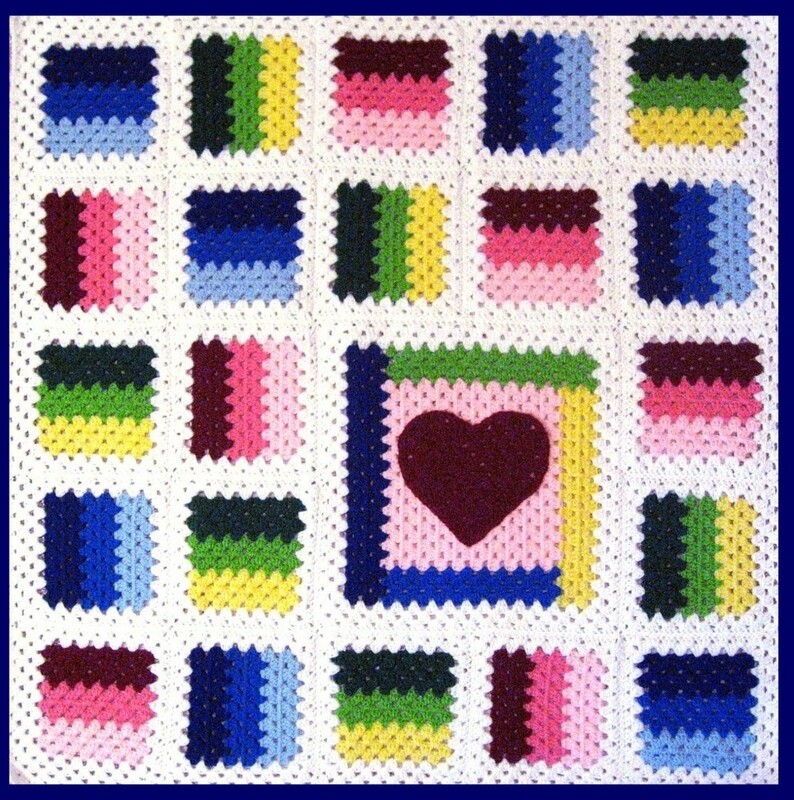 You may sell items made from The Jewell’s Handmades patterns!